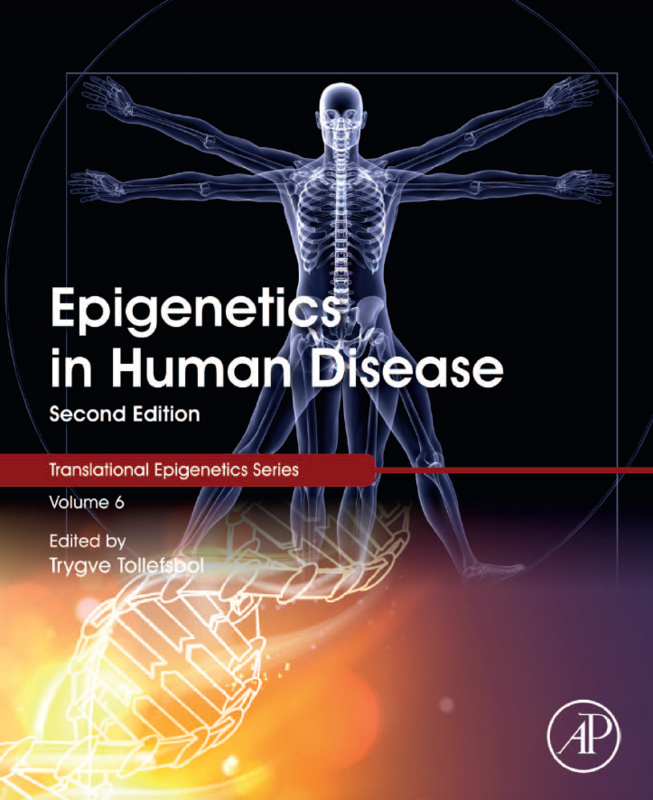 Dr. Shuai Li, Dr. Pierre-Antoine Dugue´, Associate Professor Roger Milne and Professor John Hopper from the Centre for Epidemiology and Biostatistics contributed to a new book "Epigenetics in Human Disease, Second Edition" published by Elsevier. Together with other leading international investigators in the fields of translational epigenetic research and therapeutic applications, Centre's epidemiologists contributed the following two chapters of the book. This book describes epigenetic mechanisms of human diseases including cancer, autoimmune disorders, aging, metabolic disorders, neurobiological disorders and cardiovascular disease. This new edition discusses the role of epigenetics in disease aetiology, progress, diagnosis and prognosis as well as novel epigenetic approaches to treatment. Further, topics of current interest in epigenetic research such as stem cell epigenetic therapy, bioinformatic analysis of NGS data and epigenetic mechanisms of imprinting disorders are also included. The book is beneficial for researchers and students in the fields of genetics, biology, molecular biology, pharmaceutical science, and clinical therapy as well as biotechnology researchers interested in drug development and therapies. This is available at https://bit.ly/2L4kuE5.